Hi and thank you for visiting our coastal blog! We are so happy to have you join us! 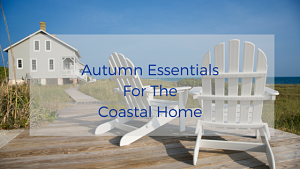 When leaves start falling and the coast has a colorful landscape we can't help think of adding autumn essentials to our home! 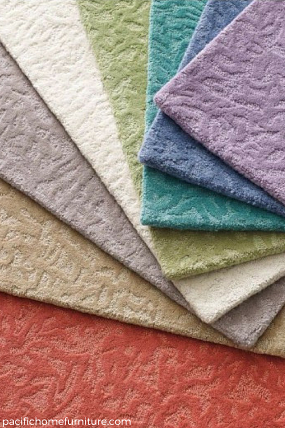 Warm up bare floors with the beauty of a wool rug. A color for every room. 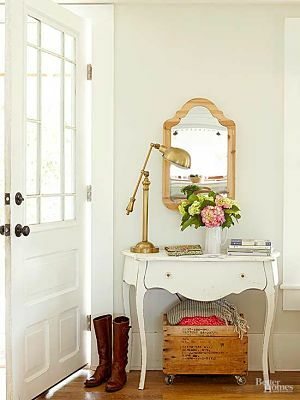 Beautiful, simple and luxurious. We have the Oyster color in our own home! Designers sign up for our design trade program! 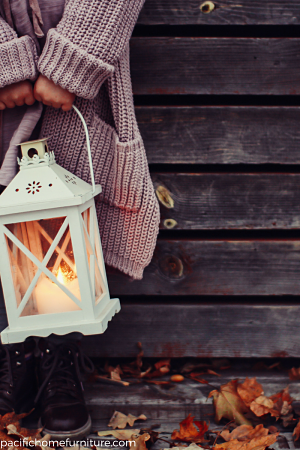 Lanterns add just the right glow on a patio or porch. 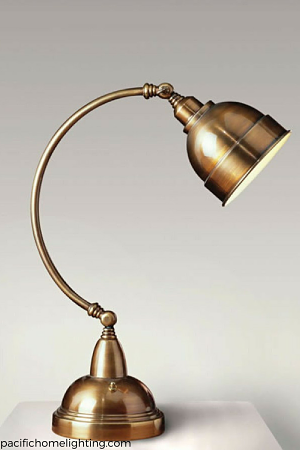 Find a wide selection here at our sister site, pacifichomelighting.com. New site and new name! Enjoy shopping! Relax and enjoy the autumn season with your favorite view! These are some essentials that will help make your home not only more comfortable and cozy, but beautiful for the autumn season! Some last thoughts to add to your fall! What are your plans to enjoy the season? Here are a few we hope you will use or add to your own fall bucket list! While our list is a short one we want to encourage some wonderful family time together! Enjoy the beautiful autumn season. 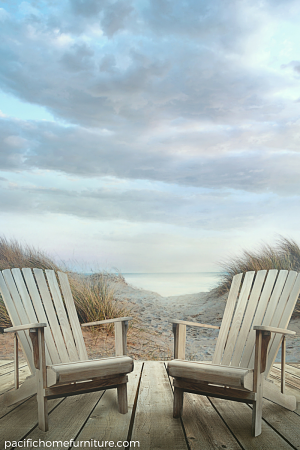 We appreciate you taking the time out of your busy schedule to visit our coastal blog! Please reach us below on this blog post or here, contactus@pacifichomefurniture.com. We always appreciate hearing from you! DISCLAIMER: The beautiful images you are enjoying don't belong to pacifichomefurniture.com unless you see our logo or name. All other beautiful image(s) are linked to the source.